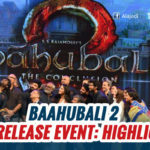 Baahubali 2: The Conclusion, is a film of world class standards. 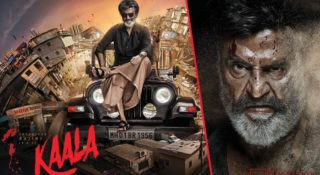 After the release of Baahubali- The Beginningand the humongous response which this film received it was no longer a Telugu cinema or an Indian cinema but it was a Global film. People all across the World were eagerly looking forward to the release of the second part. Now the response that Baahubali 2: The Conclusion is receiving is just unbelievable. 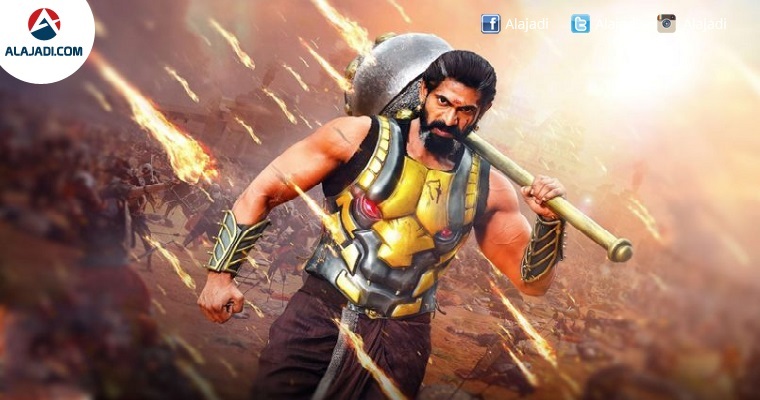 The film, a sequel to the highly successful Baahubali: The Beginning (2015), starring Prabhas and Rana Daggubati in a fierce combat, has picked up Rs 500 crore (approx) in worldwide box office collections. 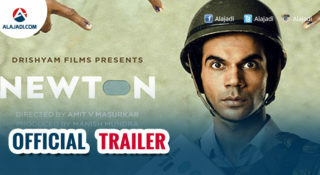 Speculations have been rife that the film will become the first Indian film to earn Rs 1,000 crore. Not only the film, but the entire cast and crew have been appreciated a lot. All the actors who have performed in this magnum opus have received international recognition for their terrific performance. All the actors may not have dedicated 5 years like Prabhas for this film, but they have also spent a lot of time to bring to life their characters. Do you guys want to know how much these actors were paid for Baahubali 2? Actually, I felt that they deserved it. 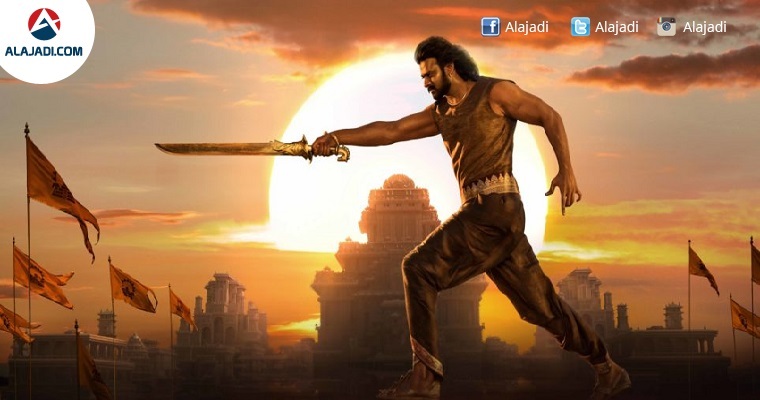 After S.S. Rajamouli, Prabhas is that one person who deserves the major credit for this film being such a humongous hit. Audiences across the World were spellbound after watching Prabhas’s performance. The Young Rebel Star was paid Rs. 25 crores for Baahubali 2. Rana has delivered his career’s best performance in this film. He turned out to be a surprise package. 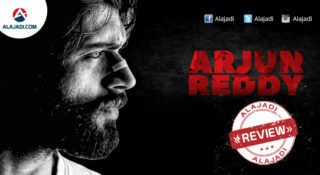 While he was busy doing Hero he signed this project in which he had to play a negative role. I must say that he has done absolute justice to his role and nobody can replace him. Rana was paid Rs. 15 crores for Baahubali 2. Anushka truly looks like a queen on screen. After watching her in a deglamorized role in part one it was indeed a feast for our eyes to watch her in part 2. She maintained that royal look on her face throughout the film. 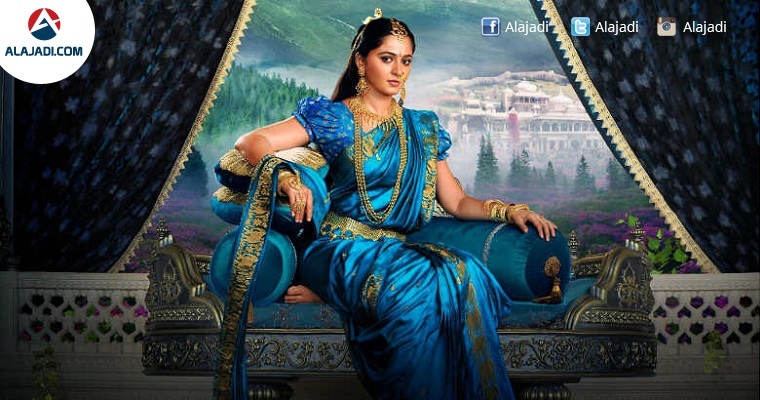 She justified both the characters as a mother for Mahendra Baahubali and as lady love for Amarendra Baahubali. To portray this role on screen Anushka was paid Rs. 5 crores for Baahubali 2. The role of Sivagami itself was so special. Ramya Krishnan played this character to the fullest truly embodying a regal queen. Sivagami is one such character which brings in a lot of twists and turns to the story. 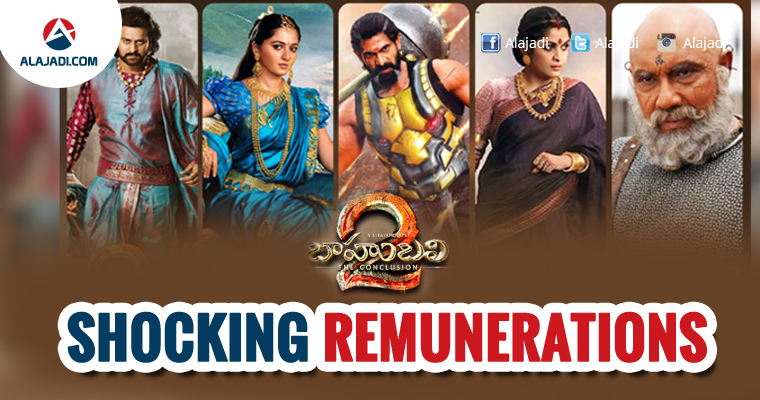 Ramya Krishnan was paid Rs.2.5 crores for Baahubali 2. 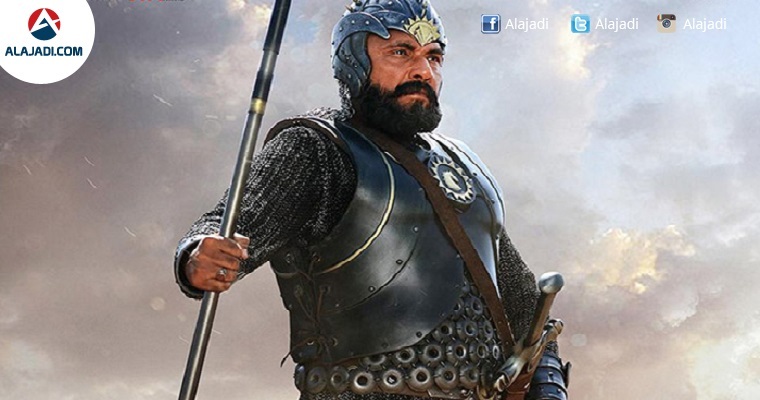 Katappa after killing Baahubali in part one became even more popular than expected. Katappa was one of the solid reasons why people were so curious to watch the second part. Adding a little humor to his character he gave his best. Satyaraj was paid Rs. 2.5 crores for Baahubali 2. This way the actors have not only become popular after this film they have also become super rich with one film. But after watching Baahubali 2: The Conclusion, looking at their dedication and efforts which they have put in they truly deserve this. Saaho Team Baahubali!